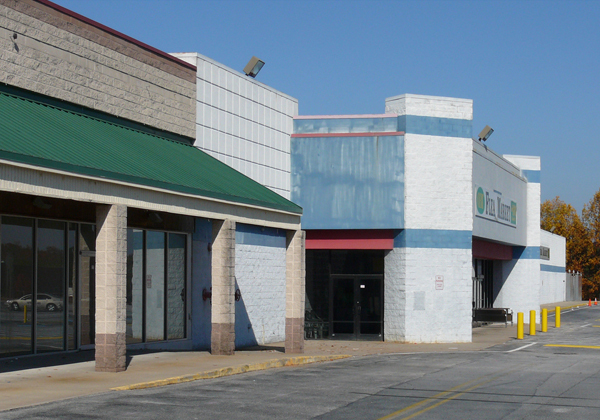 Douglasville is a high growth, high income area. Population in this area has grown by 19% since 2000, and is expected to grow another 13% in the next five years. 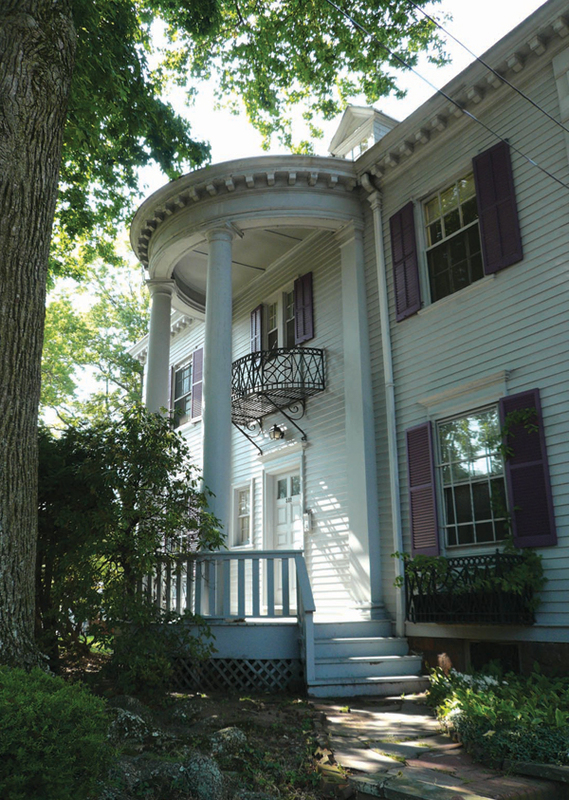 Average household income is over $66,000 and growing. Douglasville Town Center is a 267,800 square foot former WalMart and Cub Foods anchored retail center situated on 33+ acres in Douglasville, Douglas County, Georgia, 20 miles from Downtown Atlanta in a fast growing western suburb. 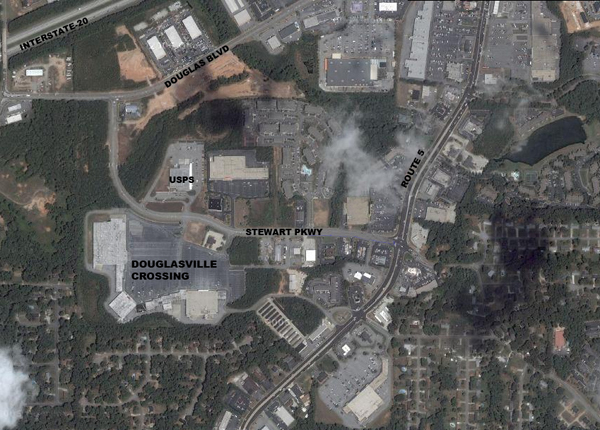 The site is 0.9mi to I-20 interchange with direct access from State Hwy 5. 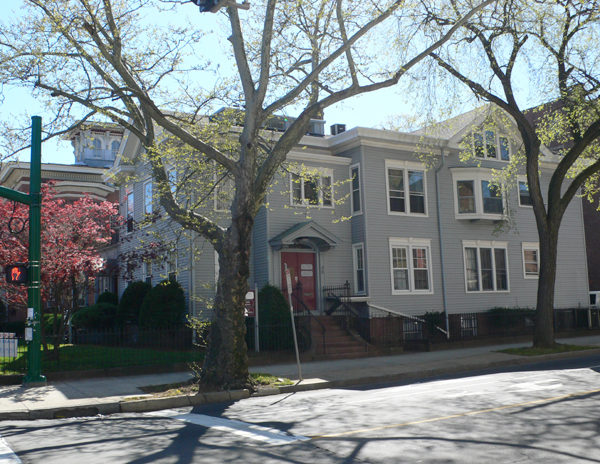 7,524 square feet of living area, located one block from Yale University's renowned Peabody Museum of Natural History, where the Yale campus meets the most sought after residential neighborhood of New Haven. 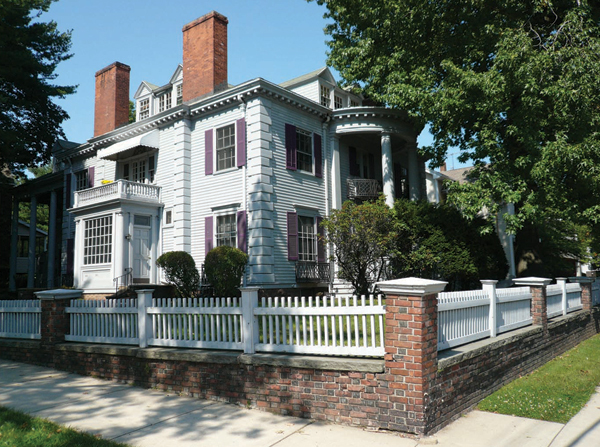 Built in 1901, this 3-story historic structure was designed by Hartford architect Edward T. Hapgood in an elaborate expression of the Colonial Revival style and is the birth home of George W. Bush. 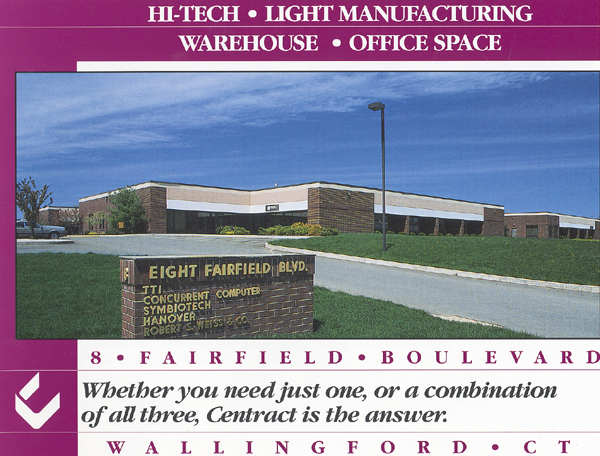 226,816 square foot industrial/office building newly constructed in 1994. 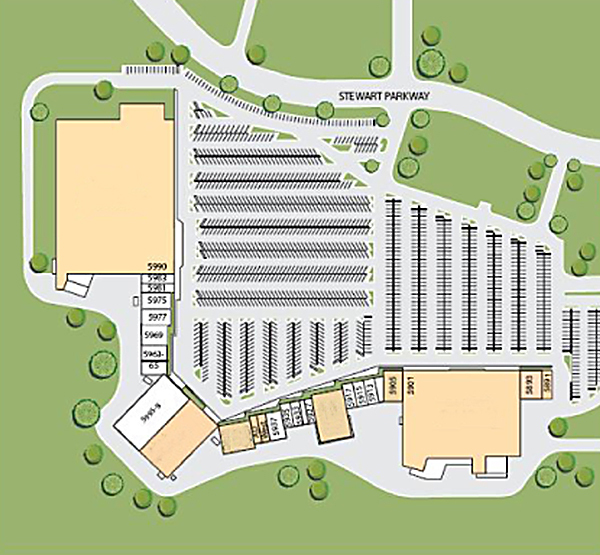 Fully sprinklered, air conditioned, 560 car surface parking, 8 truck docks, 18' - 20' clear height. 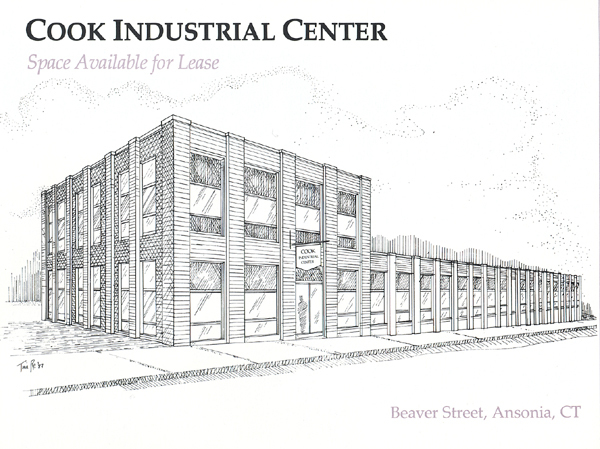 A subdividable state of the art industrial/flex/manufacturing facility with excellent highway access and proximity to Yale University, Yale/New Haven Hospital, and downtown New Haven. 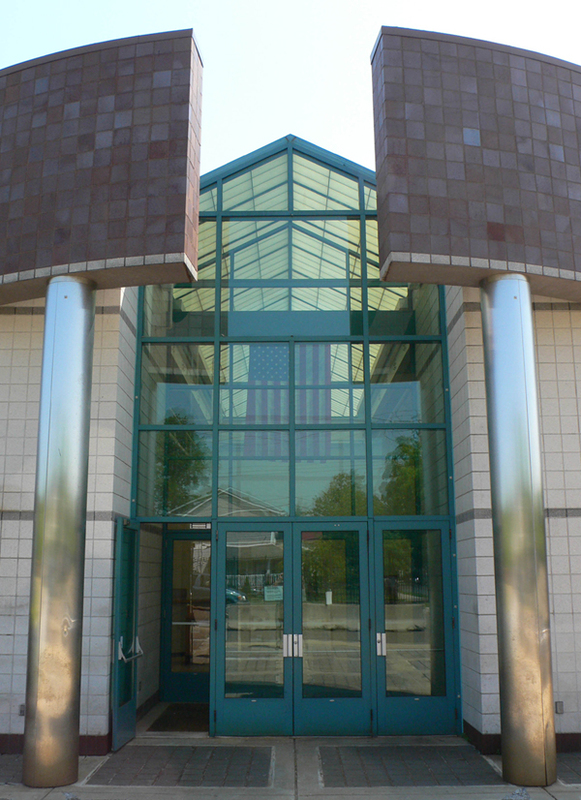 56,000 square foot professional medical office complex consisting of 6 separate multi-story buildings in a park-like campus setting. 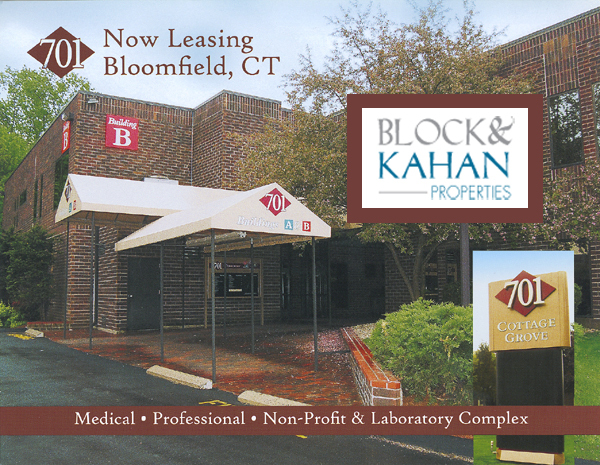 New 6,000 square foot one story commercial professional office building. 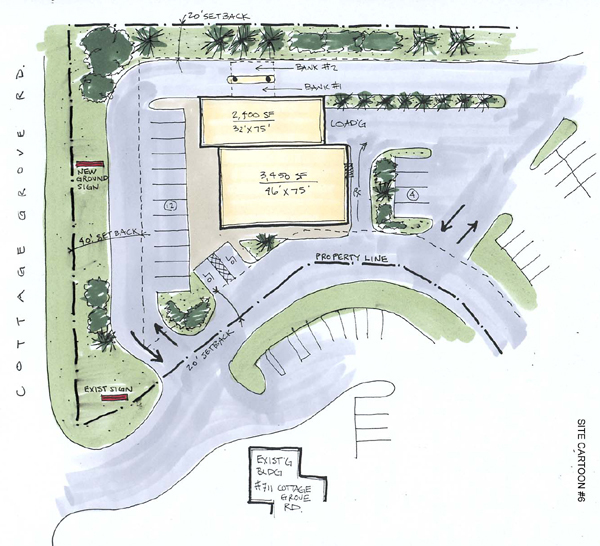 175,000 square foot retail shopping center fronting 4-lane State highway with traffic light at site entry. 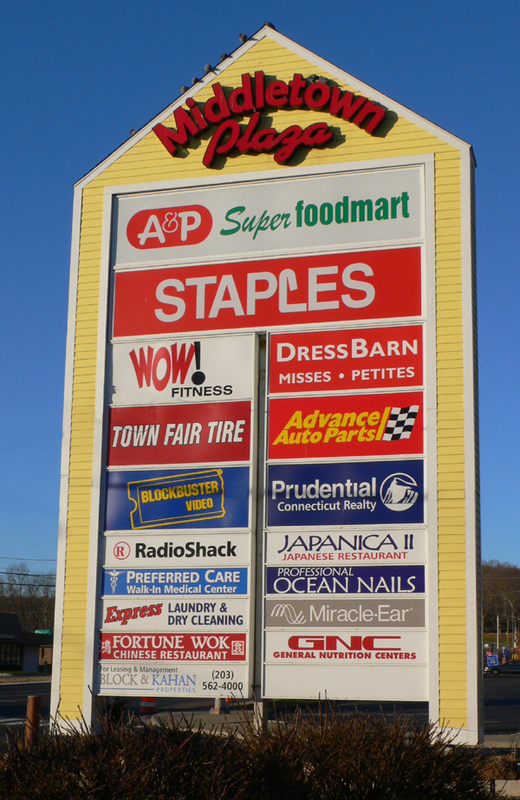 Current tenancy features major national retailers including: Dress Barn, A&P Foodmart, Staples, Blockbuster, Advance Autoparts, GNC, Town Fair Tire, and others. 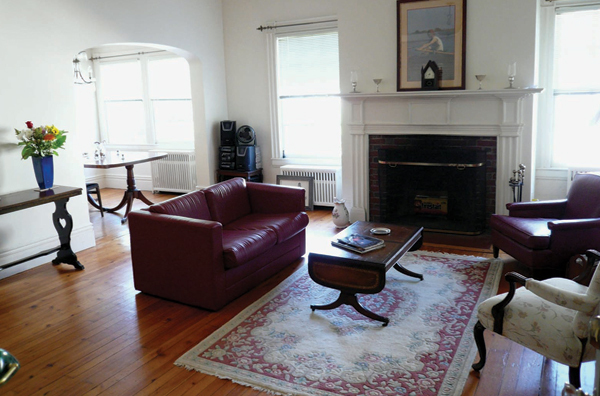 Professional Class-A office space available in newly renovated historic downtown New Haven structure; on site parking. 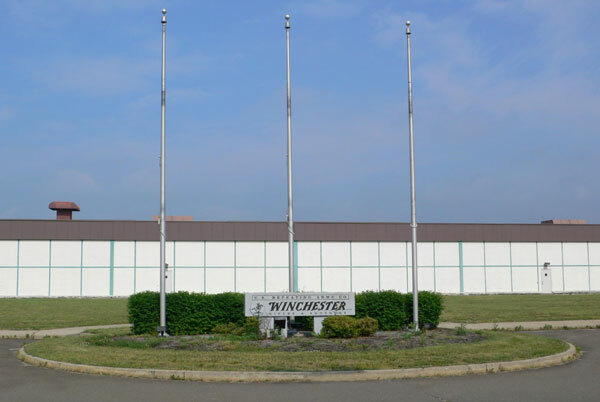 42,000 square foot industrial building with loading docks, drive-in overhead doors, 95% air conditioned, recently renovated. 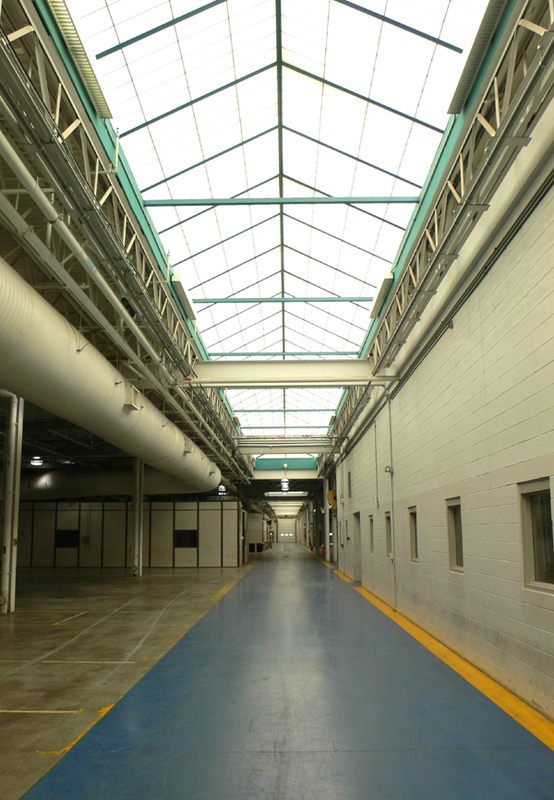 City economic development benefits may be available. 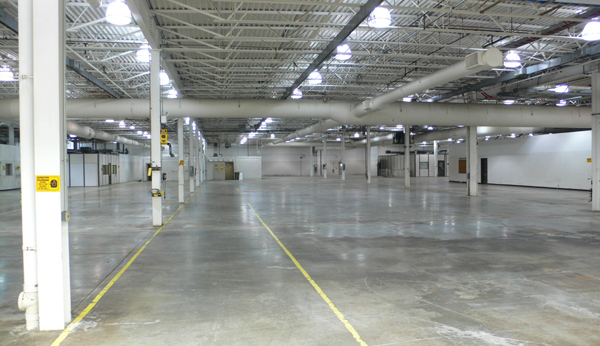 44,000 square foot flex office/distribution building. 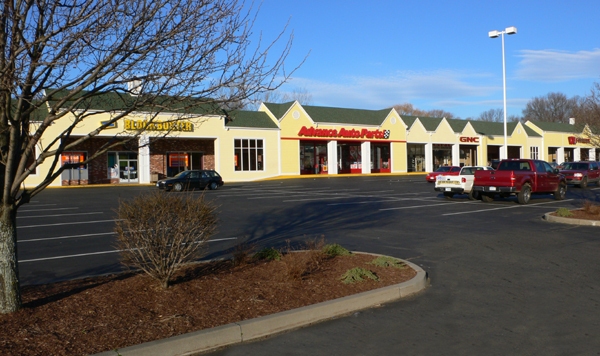 Largest undeveloped, privately owned parcel remaining in this centrally located Connecticut town. 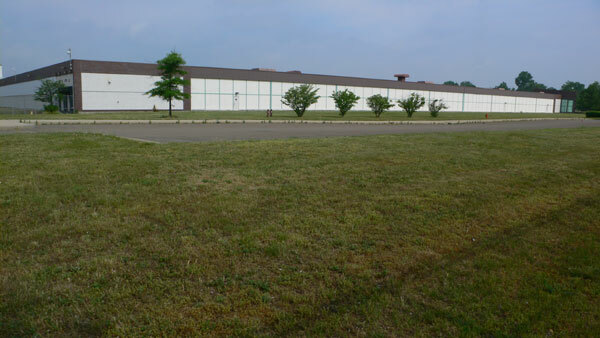 71 acres of undeveloped land available for commercial, industrial and/or residential development. 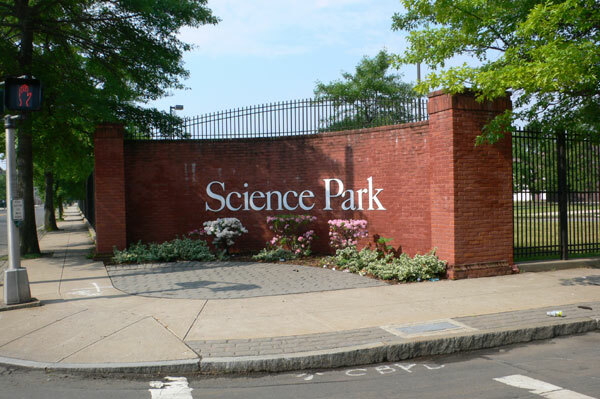 Parcel is zoned IC (Industrial Campus); formerly zoned residential use still permitted. 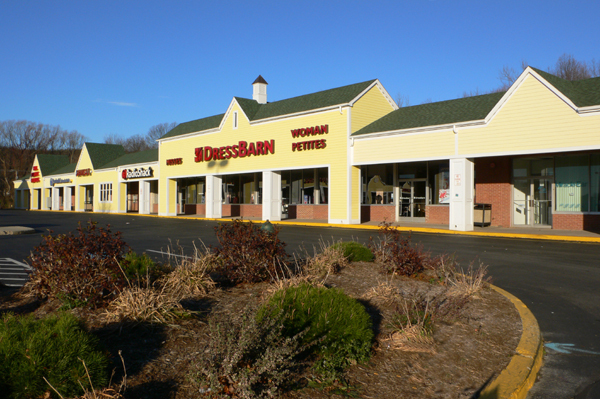 Frontage on three paved town roads near Route 8 interchange. For sale or will build to suit.